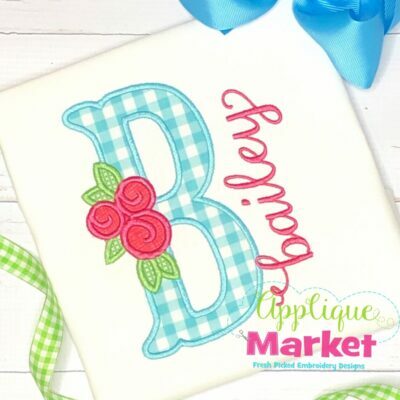 From traditional to whimsical, Applique Market’s alphabets and monograms are a great match for all of your embroidery needs. This Graceful Monogram Alphabet Floss Stitch provides a full set of letters for total customization. 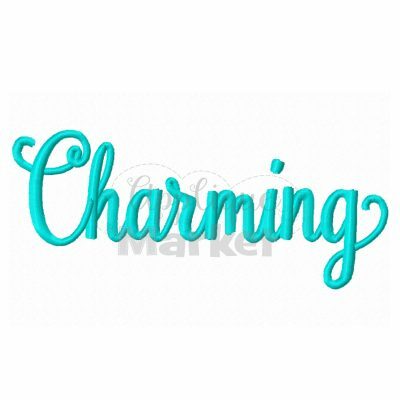 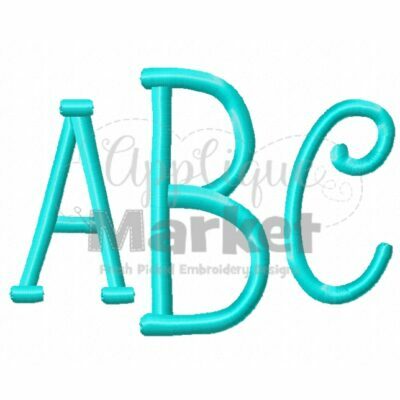 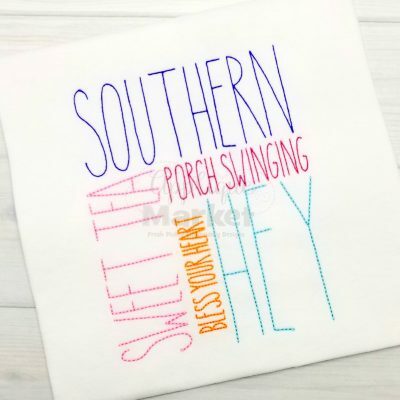 Applique Market’s Graceful Monogram Alphabet Floss Stitch embroidery font is a wonderful addition to any item. 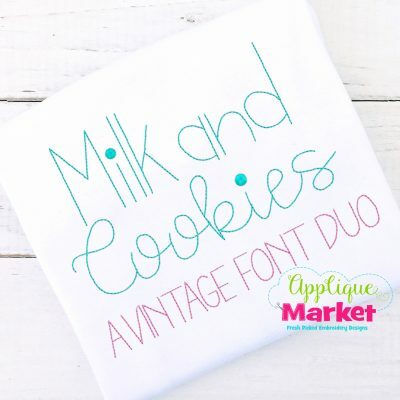 This monogram font is perfectly suited for our vintage stitch designs that accommodate a monogram! 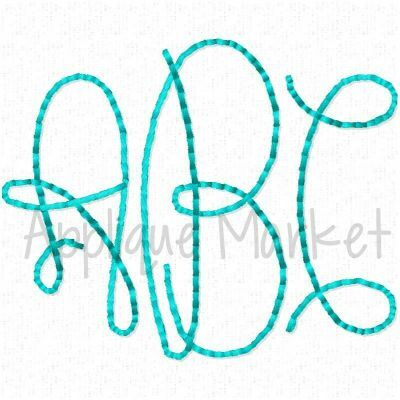 Coordinates with our other Graceful Monogram designs for a unified look. 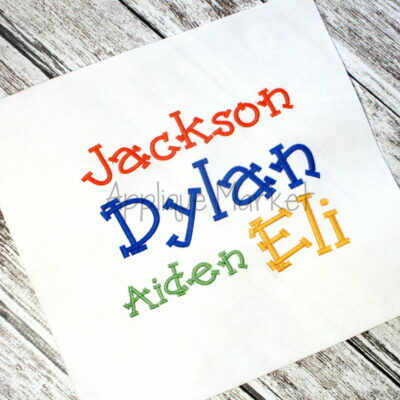 The alphabet is available in six sizes: 75, 1.0, 1.5, 2.0, 2.5 and 3.0 inches. 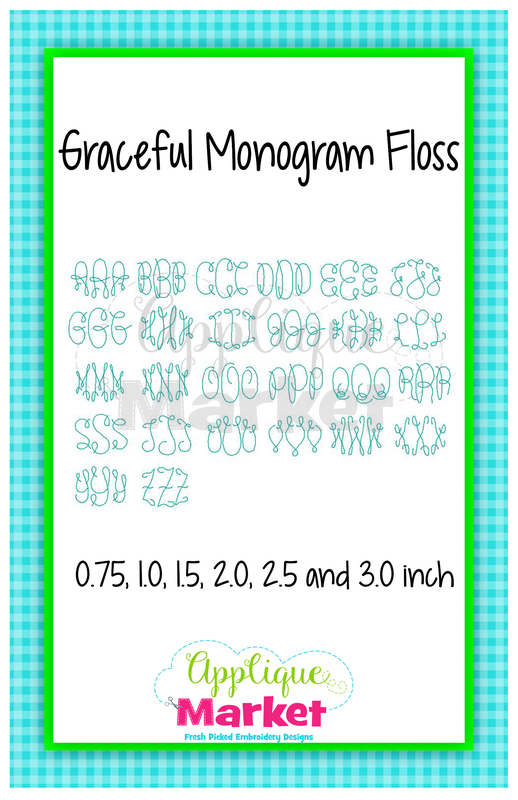 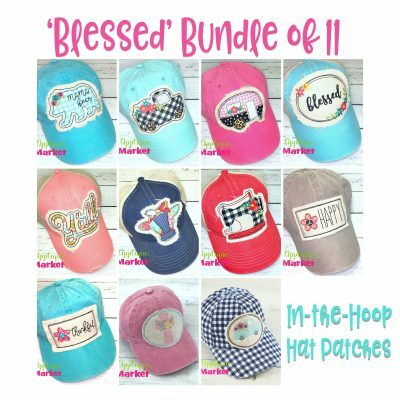 This gives you the flexibility to “mix & match” the sizes to create many monogram options. 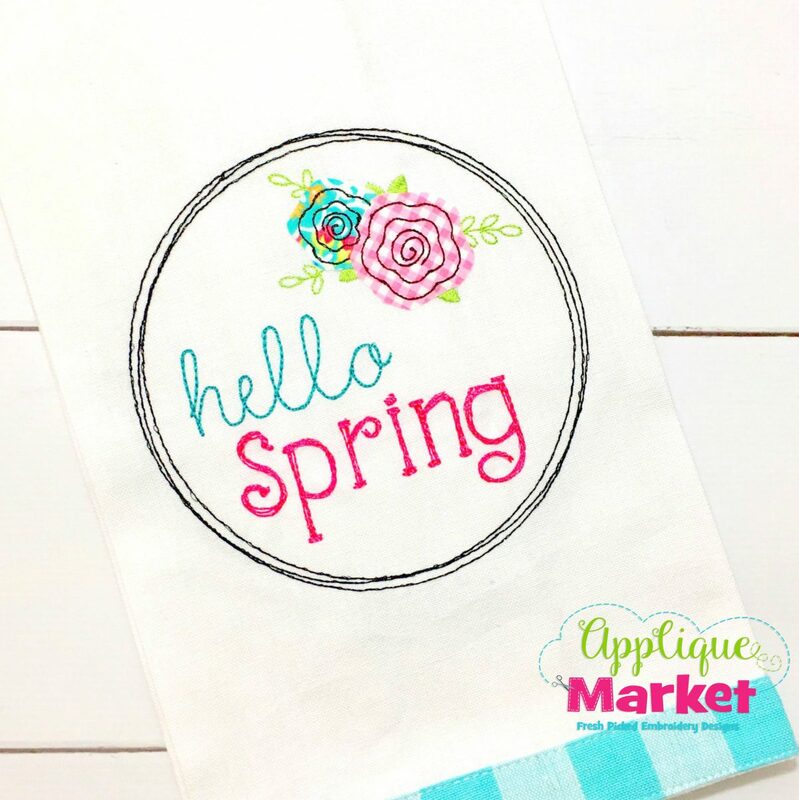 Check out our facebook page for design ideas and upcoming special offers.